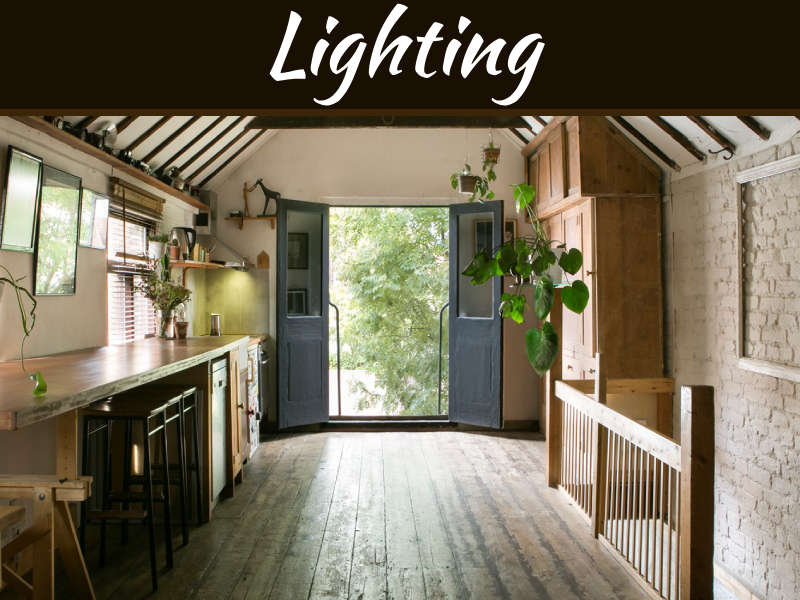 Bulbs are very important when it comes to setting mood for lighting. 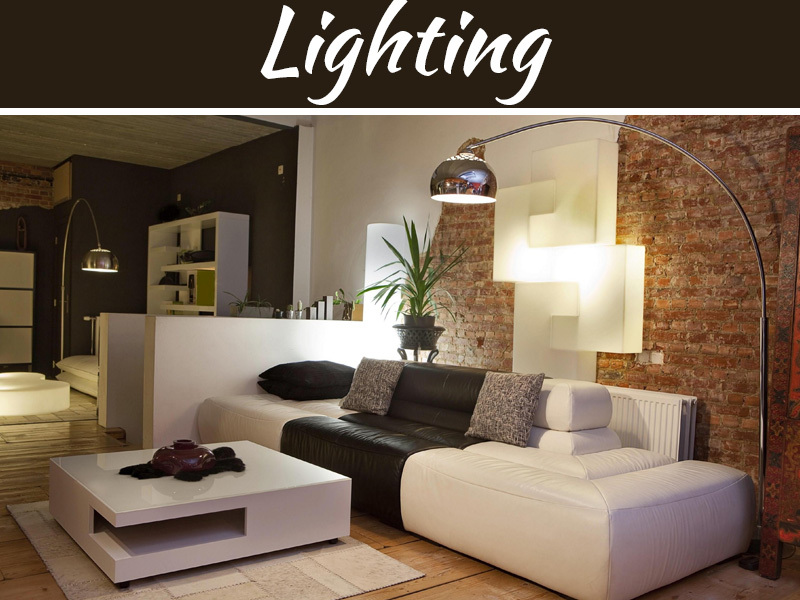 We have written many post of how lighting is beautiful way for setting mood in home or office or any space. 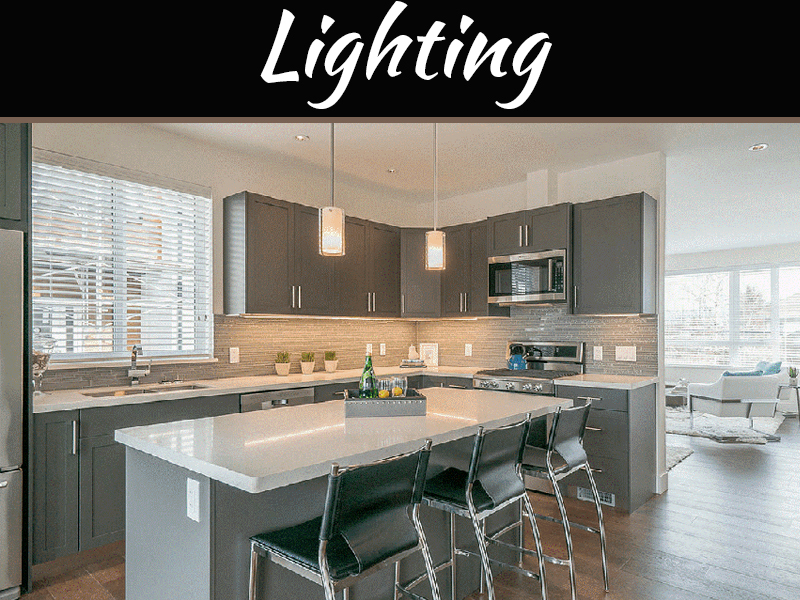 Lighting is considered very important in hotels and restaurants. 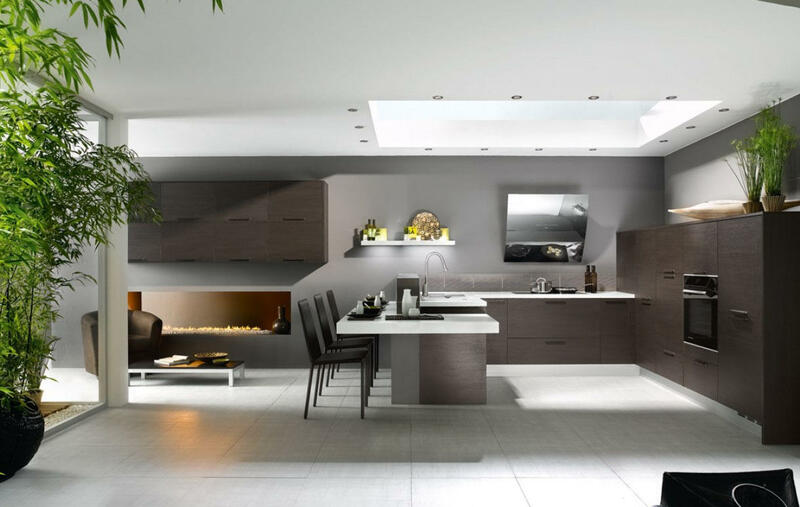 But we miss a point that along with chandeliers, lamp shades and ceiling lights etc. the bulb inside is of most importance. This bulb is inexpensive and is widely available in different shapes as well as sizes which is easy to install. The filament bulbs are considered to be popular choices. But thing to be noted is that these form of bulbs tend to burn out quick. The reflector bulbs is a type of incandescent subgroup, they have narrow and controlled beam which projects the double amount of light of the typical filament bulbs. Another type is parabolic reflectors which have a very narrow beam and has shining four times of the light. Technically these are the subset of the incandescent. 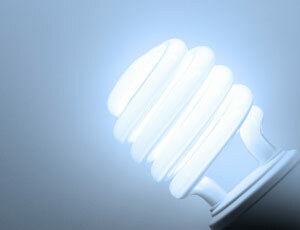 The halogens combine with filaments with gas and it creates brighter and whiter light. 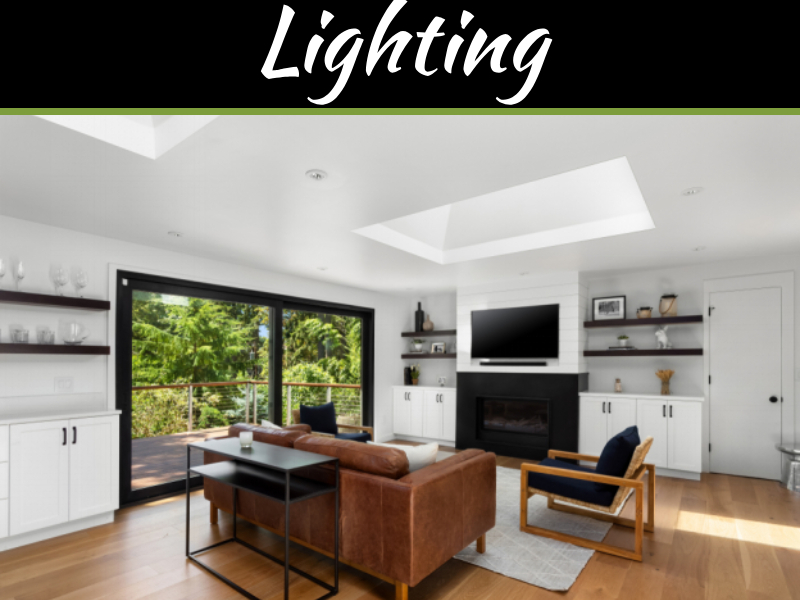 Although halogens bulbs are more expensive as compared to incandescent, but also the last longer and they have option through which they could be dimmed and also conserve energy. Available is low voltage halogens which provide same type of light but in controlled beam and is practical for all the lighting effects. 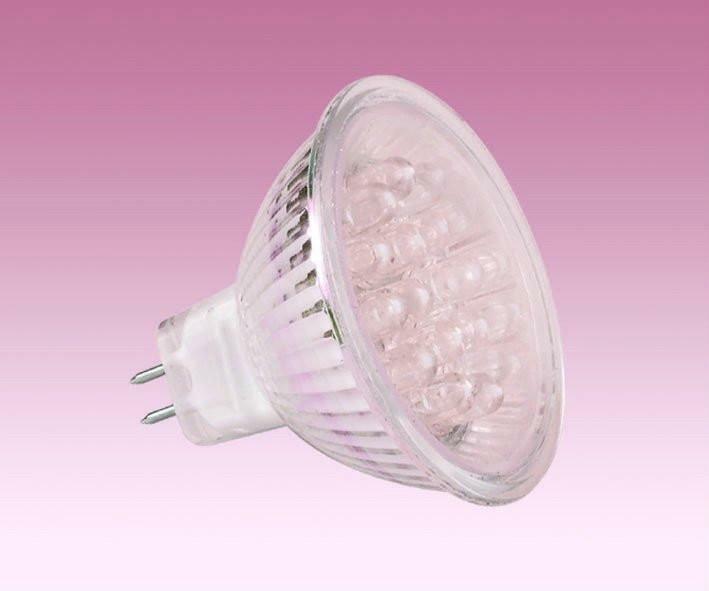 These are available in form of long tubes and in form of compact bulbs as well. the fluorescents do last ten times longer than incandescent, and is able to burn five times brighter, it consumer less energy and most important emit little hear but only thing is this cannot be dimmed. LED’s is the latest thing now available which too consume less electricity, generate bright light as and available in eco friendly bulbs. These designs are looking mighty fine. Glad to see interior decor taking such bold strides forward. Thanks for sharing thi spost with us!